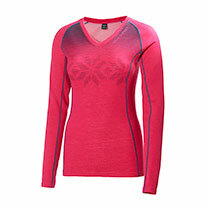 Visit Helly Hansen's Warm Ice Crew page. 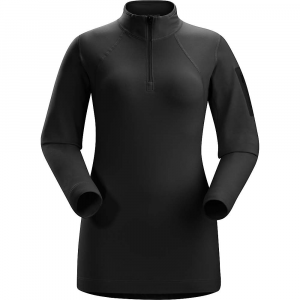 Just like peanut butter and jelly, or sugar and spice, the LIFA polypro and merino wool in the Helly Hansen Women's Warm Ice Crew Top complement each other perfectly. 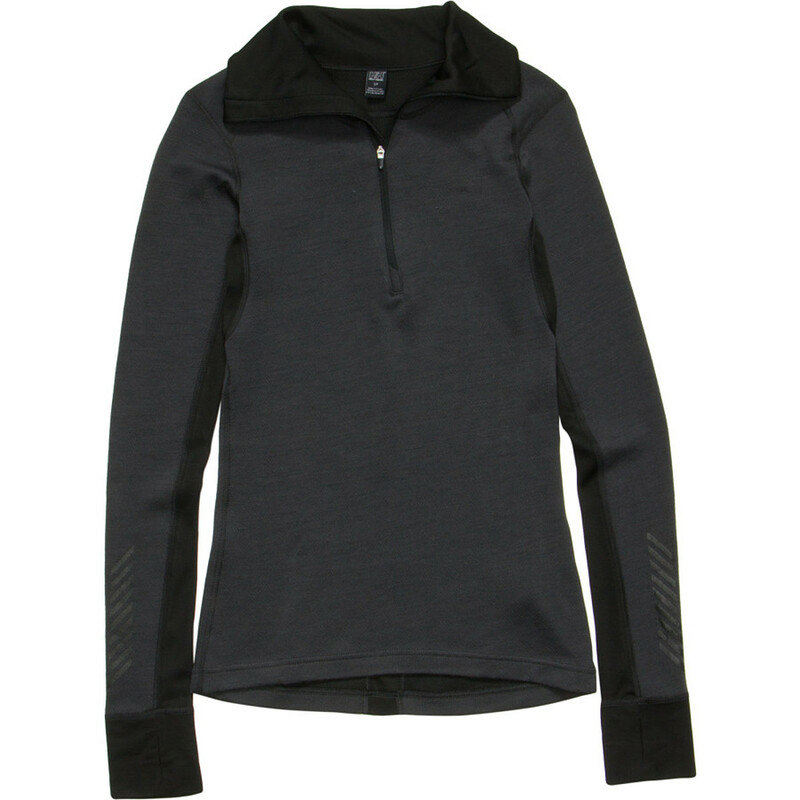 This midweight layering top gives you the breathability, thermal regulation ability, and anti-odor properties of merino, along with the exceptional wicking of the LIFA T3 hollow fiber technology. 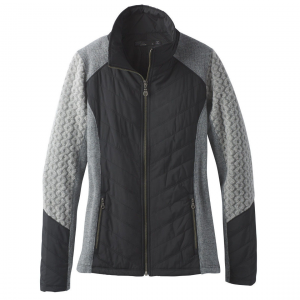 Whether you're standing in a windy lift line, or hiking up the mountain to earn your turns, the Warm Ice crew keeps you warm and comfortable. CLOSEOUTS . 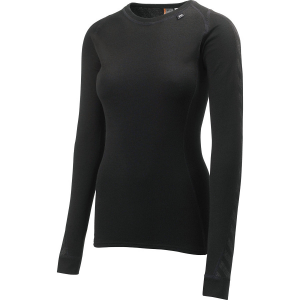 The perfect winter sports base layer, Helly Hansenand#39;s Warm Ice base layer top is knit of an itch-free merino wool blend with superior insulating and moisture-wicking properties. Available Colors: WHITE / MAGENTA, WHITE / DEEP STEEL, WHITE / FROZEN BLUE, MAGENTA/PRINT, MAGENTA/MULTI, IMPERIAL PURPLE, NORDIC PURPLE, WHITE/PINK GLOW PRINT, ALERT RED/WHITE, PINK GLOW PRINT, PRINCESS PURPLE PRINT, 12, PINK GLOW, PRINCESS PURPLE, WHITE SNOW, WHITE SYMBIOS, WHITE/WINE, SUNBURNED PURPLE, WINTER AQUA, EVENING BLUE, EBONY, BLACK. Sizes: S, M, L, XL, XS, 2XL. 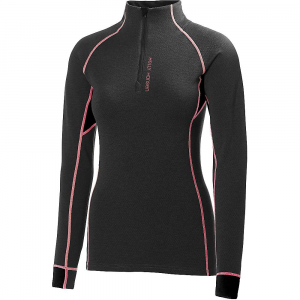 The Helly Hansen Women's Warm Ice Crew is not available from the stores we monitor. It was last seen August 14, 2018	at Backcountry.com.